A Palauan airline has been forced to halt flights due to a lack of Chinese tourists, it said in a statement last week. 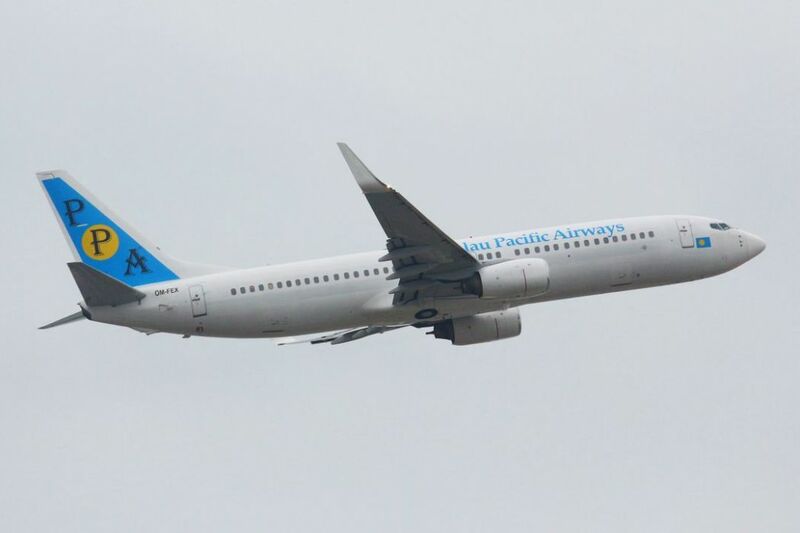 Palau Pacific Airways said that China has labelled Palau an “illegal tour destination” and barred its citizens from visiting, leading to a 13 per cent customer drop since November. “All the tour agencies in China having a Palau tour product will be considered illegal and will be fined,” it said. Palau Pacific Airways said that, in 2015, its average round-trip ticket cost US$800 (HK6,280) and it carried a total of 30,000 passengers. Now, its average ticket cost USD$300 and it had served a total of 14,000 passengers since the start of the year. Palau’s President, Tommy Remengesau, and Taiwan’s President, Tsai Ing-wen. Photo: Wikicommons. “We have tried everything we can to advertise and promote Palau in China’s tourism market. We spent more than USD$1 million on promoting Palau annually,” the airline’s statement said. The company also put the decision down to market competition in their target market – China. Palau Pacific Airways had been conducting flights between Hong Kong and Koror since 2014. Beijing has placed increasing pressure on countries to distance themselves from Taiwan. 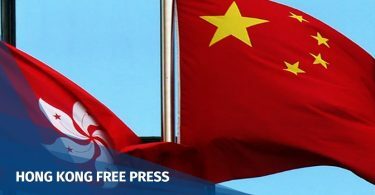 In April, the Civil Aviation Administration of China (CAAC) sent letters to 36 international airlines, asking them to remove references to Taiwan, Macau and Hong Kong as independent regions. The CAAC warned that potential repercussions could include blocking airline websites in China. 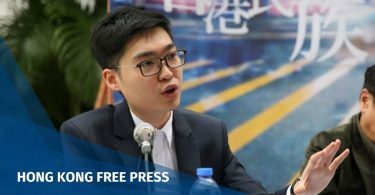 HKFP has contacted Taiwan’s Ministry of Foreign Affairs and Palau Pacific Airways for comment.